Another of the amazing speakers at Reasons to be Creative last week was Brooklyn-based digital artist and programmer Zach Lieberman. He uses technology in a playful way breaking down the fragile boundary between the visible and invisible. His main goal is to surprise. Lieberman has collaborated on numerous impressive projects, many of which have rightfully won awards and been exhibited at, among other places, MoMA’s Talk to Me exhibit last year. One of his impressive projects—in conjunction with the Graffiti Research Lab—is a project initially created to allow TEMPT1 — a pioneering artist in the 1980s and 90s California graffiti scene who has since been afflicted with ALS, a degenerative neuromuscular disorder leaving him completely paralyzed except for the use of his eyes and mind — to draw using an eyetracking system. 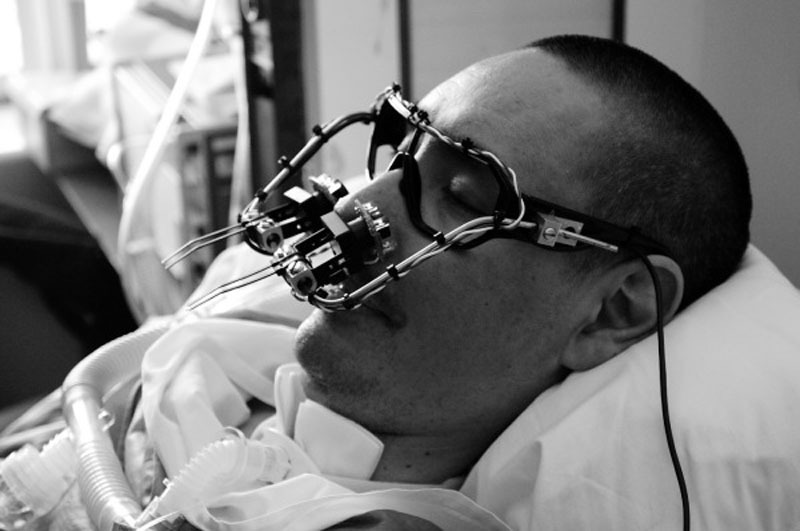 Lieberman was able to keep the cost very low, and with incredible ingenuity created Eyewriter. See the video below to watch it in action and for more details. Truly incredible and so heartwarming. Another interesting project Lieberman collaborated on with two typographers and a professional stunt driver is IQ font for Toyota. Tracking the car’s movements using custom software designed by Lieberman, they created a font which is unique and can be downloaded for free. 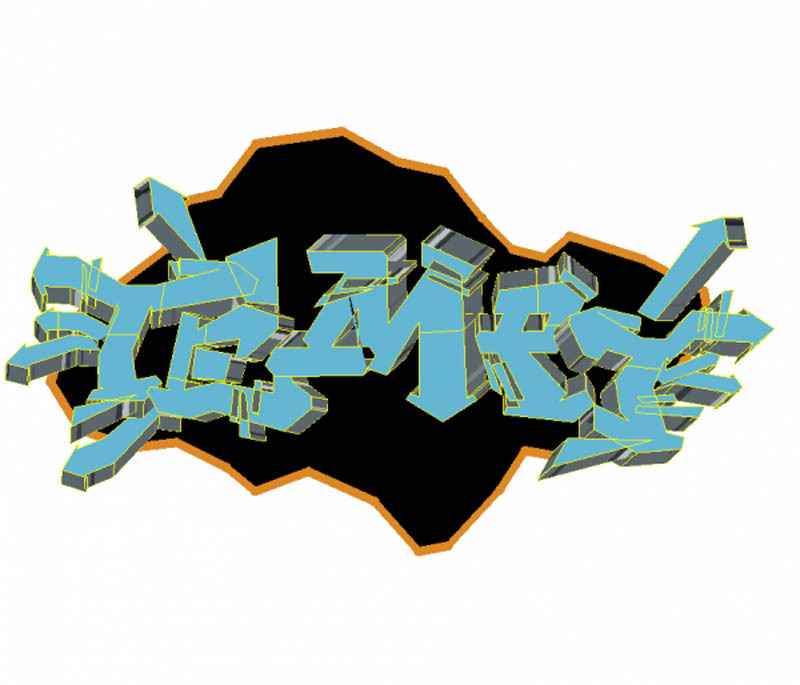 This entry was posted in Art, Interaction Design, Just Plain Cool, Light, NYC, Street Art, Stuff We Like, Typography. Bookmark the permalink.